Due to the fact that any criminal conviction becomes a part of your criminal record and can affect future career opportunities, professional licenses, as well as citizenship, you should not take petty theft charges lightly even though it very rarely results in jail time as a first offense. While a conviction can result in punishment – jail time, fines, probation and restitution, the more damaging consequences are the effects a petty theft conviction can have on future background checks. Dismissal of your petty theft charges through diversion programs. Reduction of your petty theft charges in exchange for a plea to a non-theft offense such as disturbing the peace or trespassing. Reduction of your misdemeanor petty theft charges to a petty theft infraction. 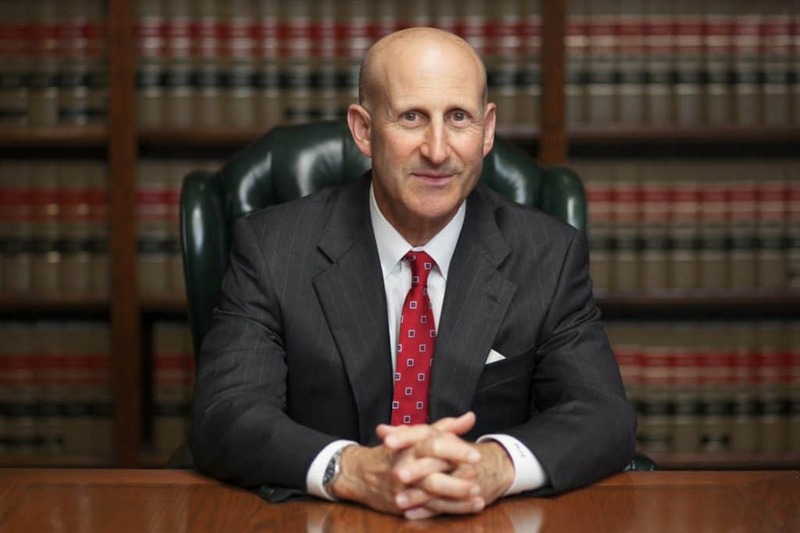 Los Angeles petty theft attorneys, Paul Takakjian and Stephen Sitkoff are former Los Angeles County senior prosecutors who have each practiced criminal law for over 35 years. 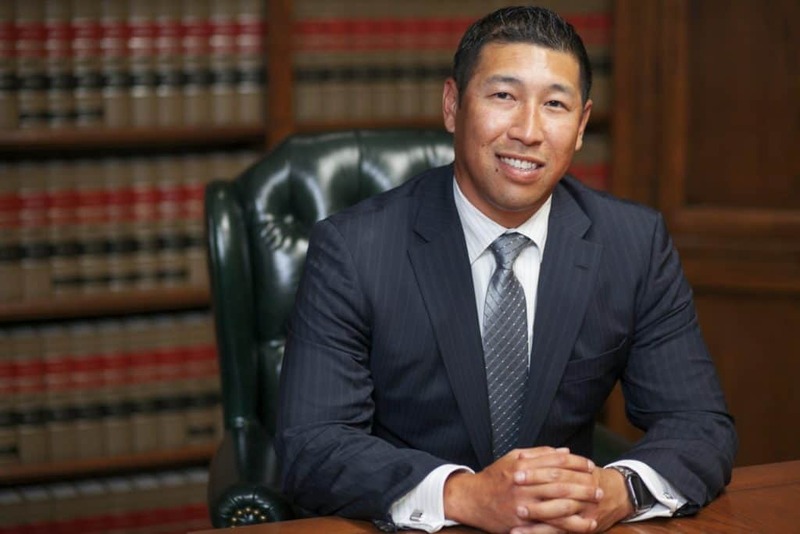 Mr. Takakjian holds a Distinguished rating from Martindale-Hubbell and is Board Certified by the California Board of Legal Specialization as a Certified Criminal Law Specialist. Mr. Sitkoff is recognized by Super Lawyers and maintains a Preeminent rating awarded by Martindale-Hubbell. If you have been recently cited or arrested for petty theft in Los Angeles County or anywhere in Southern California, call our Los Angeles office today for a FREE case evaluation. Since 1987, we have specialized in helping clients avoid the consequences petty theft convictions, as well the enhanced penalties for petty theft warrants and probation violations. Call us today at no-obligation for a FREE consultation at (888) 579-4844.